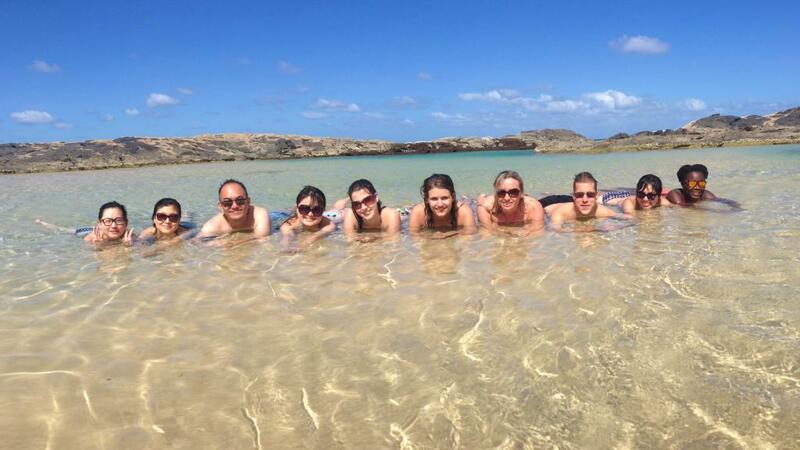 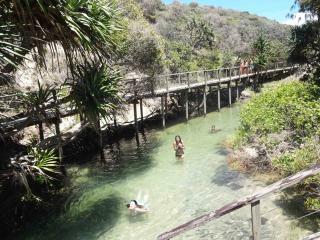 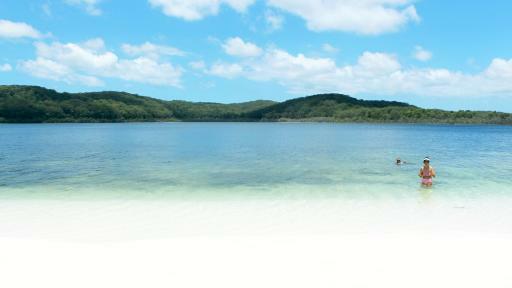 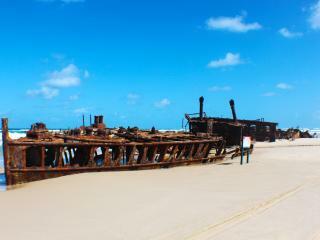 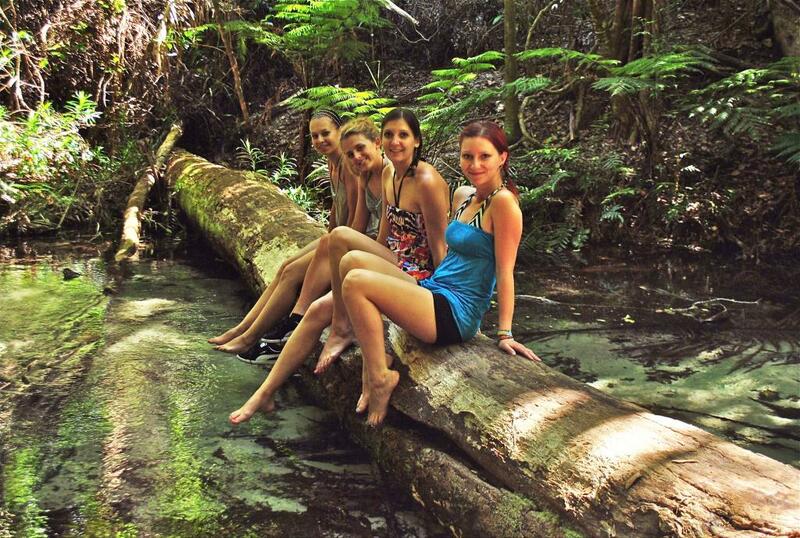 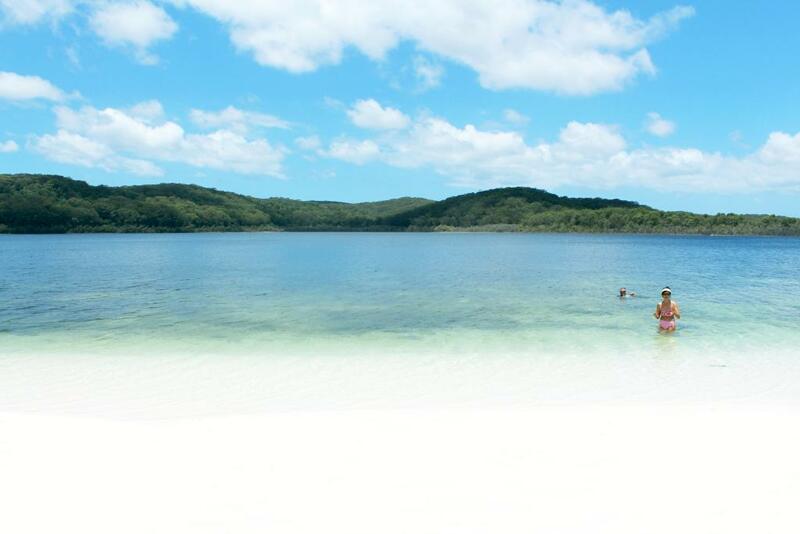 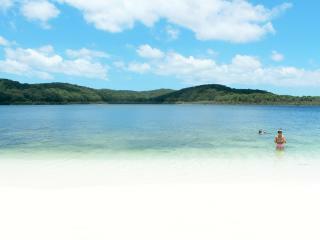 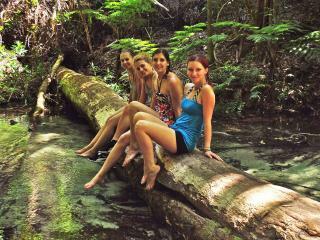 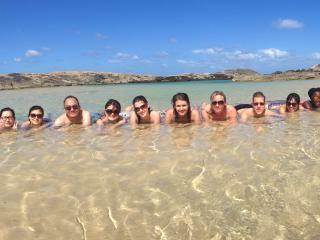 Visit the world's largest sand island, Fraser Island, on Sunset Safari's 2 Day Fraser Island Eco Tour. 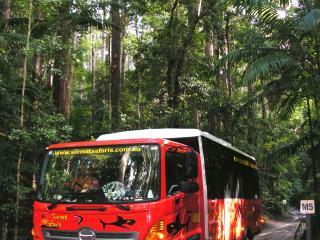 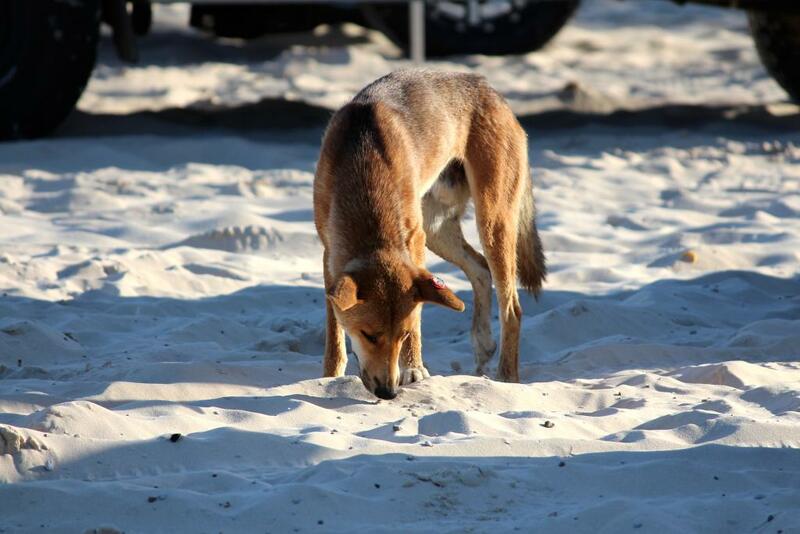 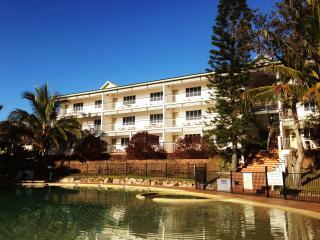 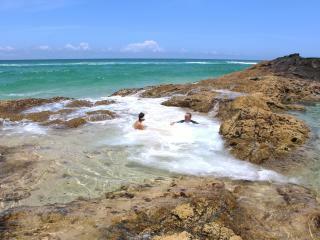 Enjoy the Cooloola National Park tour on the way to or from Fraser Island. 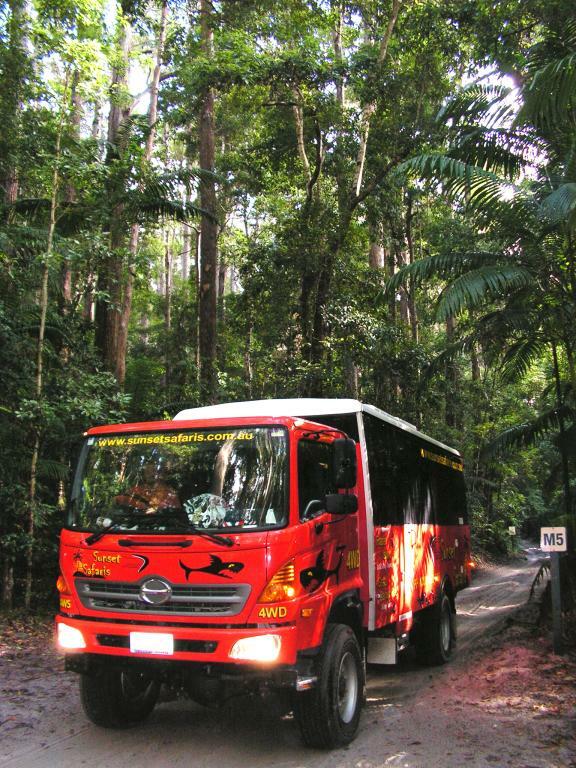 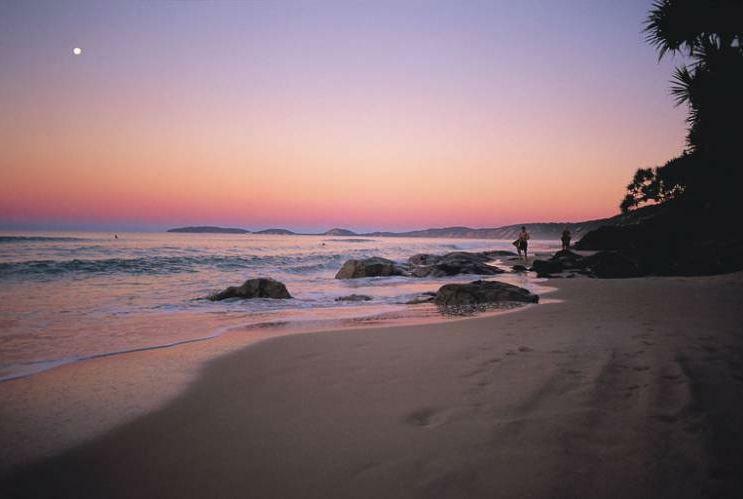 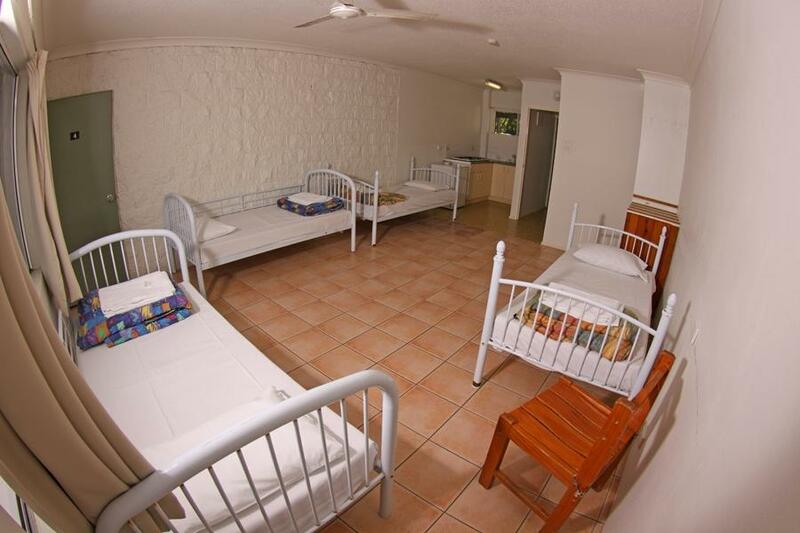 Relax and take in the beautiful scenic views on the drive from the comfort of the bus, experience Noosa North Shore, 4WD along Teewah Beach, see Red Canyon and the coloured sands along Rainbow Beach. 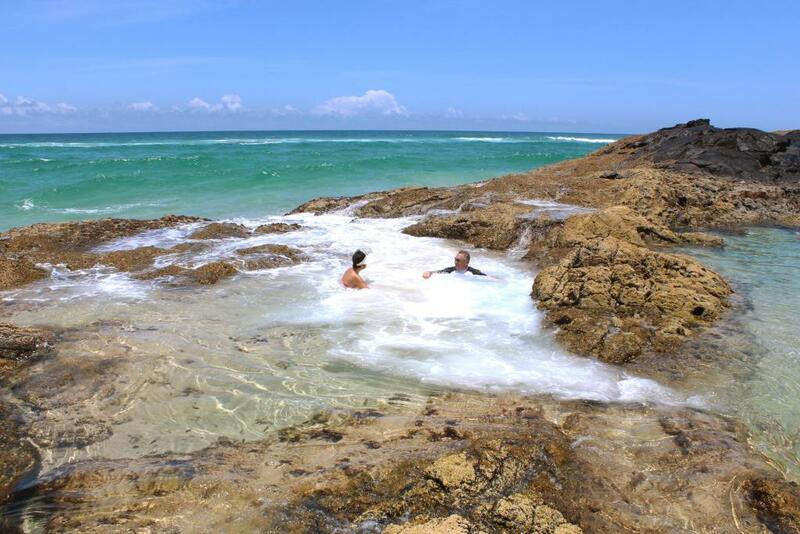 At Fraser you will see 75 Mile Beach, Eurong Beach, Yidney Dripping Rocks, Eli Creek, Maheno Shipwreck, Coloured Sands and Indian Head. 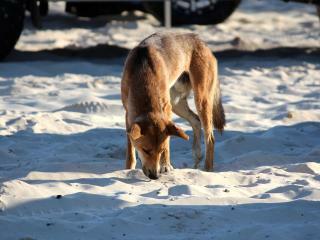 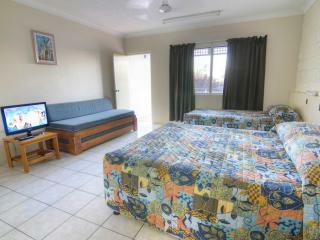 An array of wildlife can be seen on the tour; Dolphins, Turtles, Sharks and Whales have been spotted on previous tours. Visit Pile Valley Walk, Central Station, Wanggoolba Creek, Lake Birrabeen, Scenic Lakes Drive and 75 Mile Beach other great sites whilst on the tour. 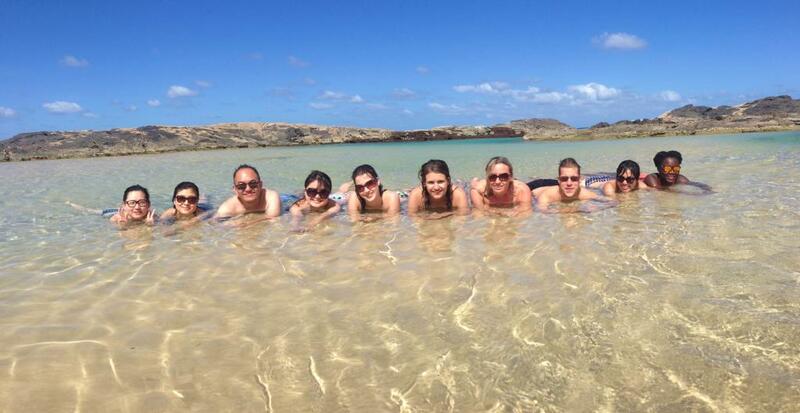 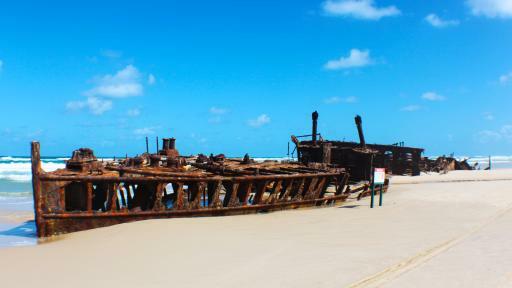 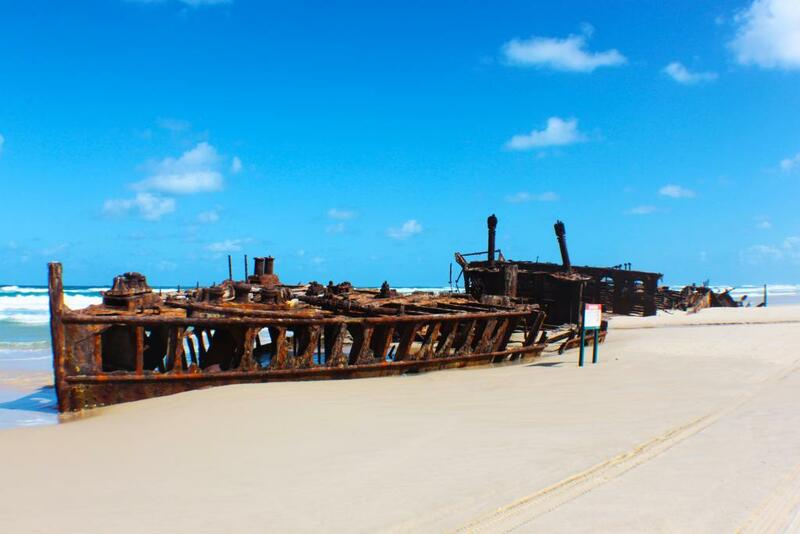 This 2 Day tour is a great way to visit a number of spectacular sites in a short period of time and experience Fraser Island and surrounds in a stress-free way. 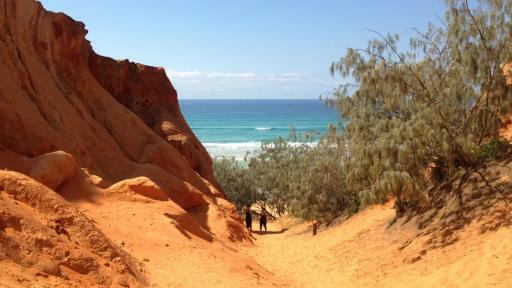 Day 1: Depart Gold Coast or Brisbane and stop at Cooloola National Park where you might spot some kangaroos, see the stunning Red Canyon, Teewah Beach and Rainbow Beach. 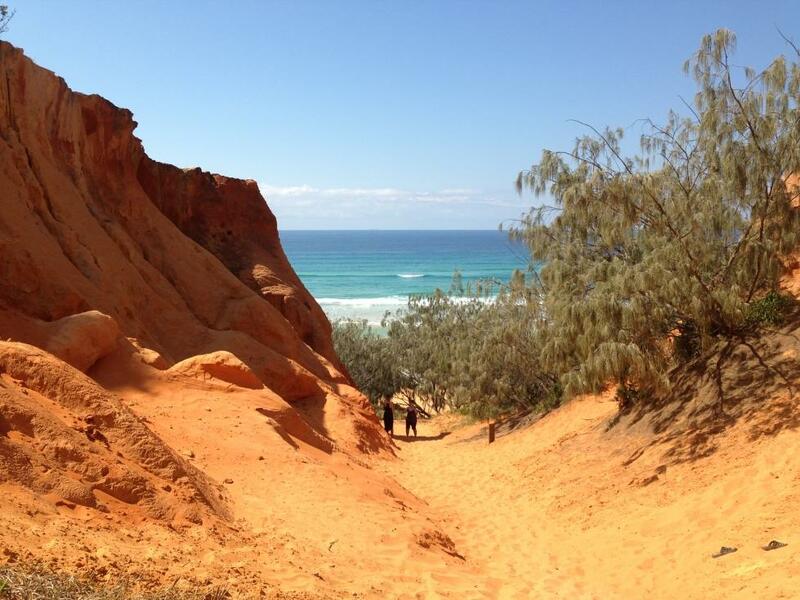 Arrive at Fraser Island and explore 75 Mile Beach, Eurong Beach, Yidney Dripping Rocks, Eli Creek (lunch provided - may be swapped with day 2 to suit weather conditions), Maheno Shipwreck, Coloured Sands, Indian Head where dolphins, turtles, sharks and whales can be seen. 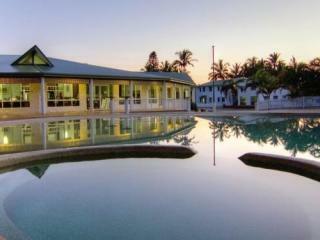 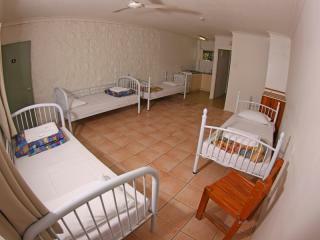 Check in to Eurong Resort. 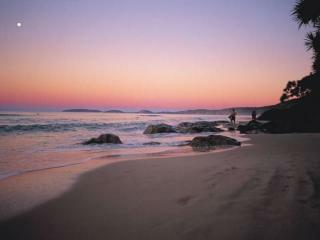 After dinner take a walk along the beach or enjoy a few drinks at the Beach Bar. 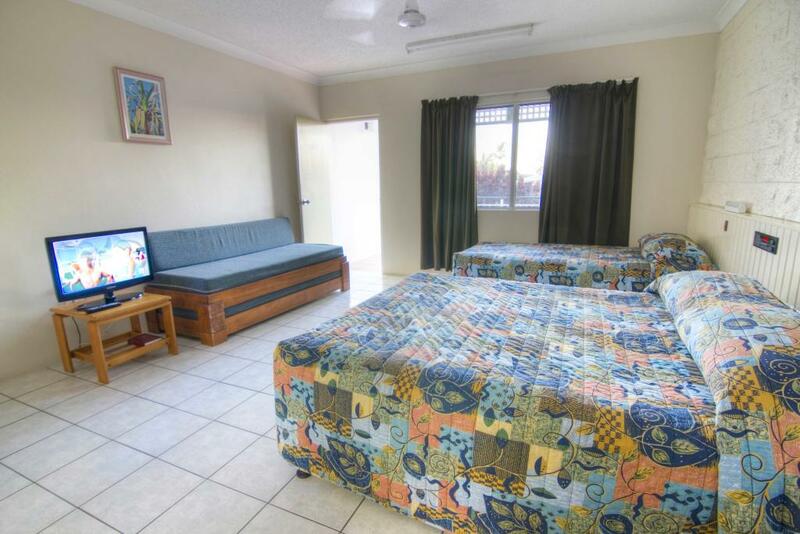 Day 2: After breakfast the next morning, depart the resort and see Pile Valley Walk, Central Station, Wanggoolba Creek, Lake Birrabeen, Scenic Lakes Drive and head back to Eurong Resort for a late lunch (additional cost). 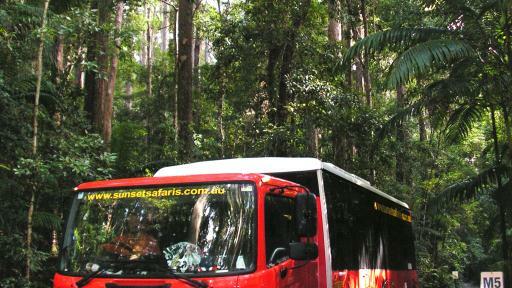 Depart the island and arrive back in the Sunshine Coast at 5.00pm, Brisbane at 6.30pm and Gold Coast at 7:30pm.